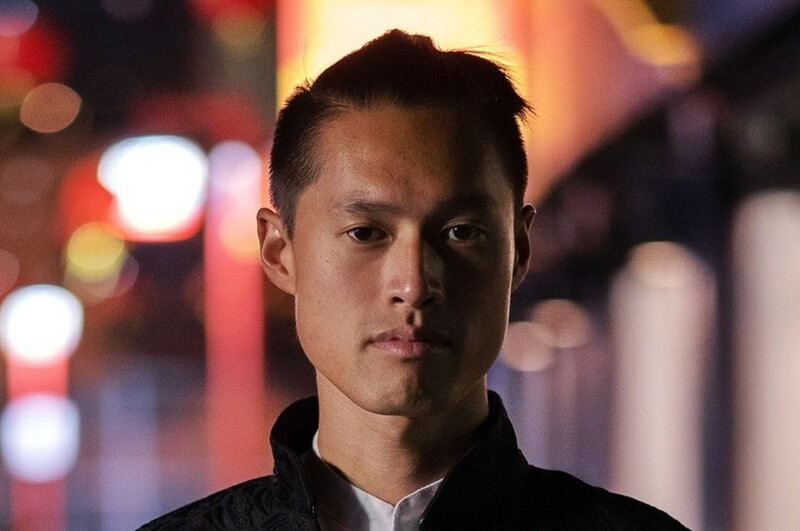 Los Angeles-based electro-pop singer-songwriter Kenny Zhao, aka Zhao has delivered a new song “Feeling Today” via SoundCloud. The song follows up the previously released singles "Car", "Meltaway" and "Magic". 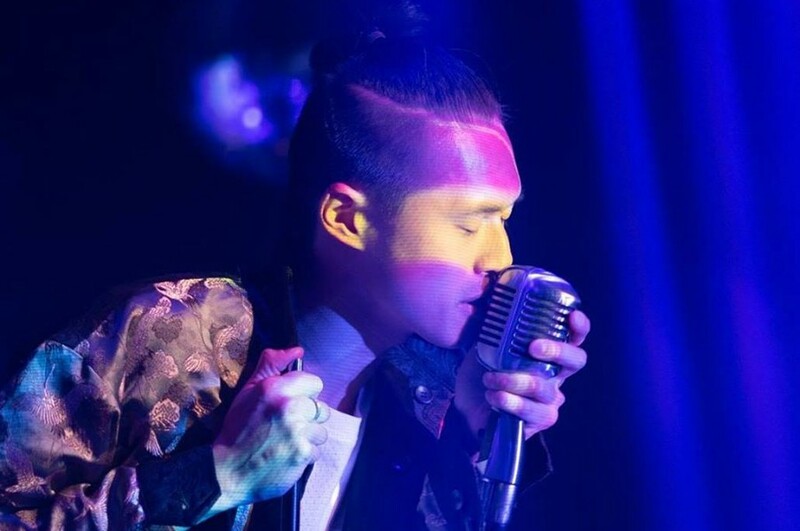 To date, Zhao has released two EPs "Ride" and "Faker". He plans to release several songs and his debut album this year. Back in 2018, he told VoyageLA in an interview, "My last EP was very personal and quite cohesive. But as a producer, I have a lot of itches that I try to scratch – sounds that may not fit my style or stylistic rabbit holes I enjoy exploring. So, I decided to give myself the opportunity to explore those with a series of singles, each with album art and its own release."